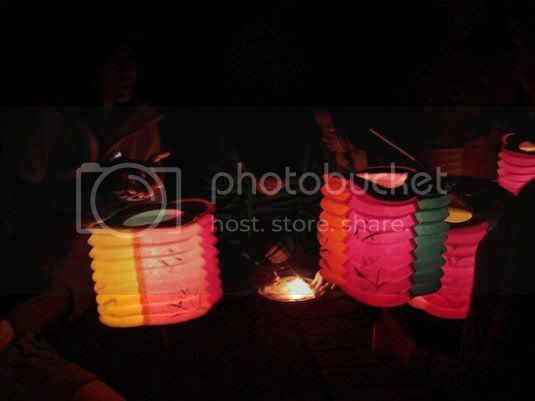 ~*~ Juz Mel: Part & Parcels of Life ~*~: Mooncake festival gathering, Jasper's got a facebook account and thoughts on the Mummy 3. 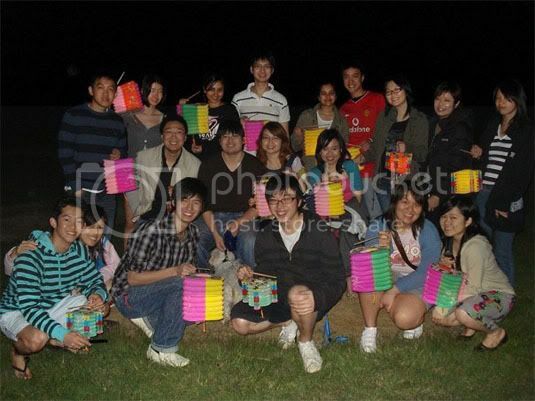 Mooncake festival gathering, Jasper's got a facebook account and thoughts on the Mummy 3. The food; nothing fancy, just nice home cook food and some char siew and siew yoke which Lex/Weichao brought from city. And Ammie made her yummuy dumplings again. 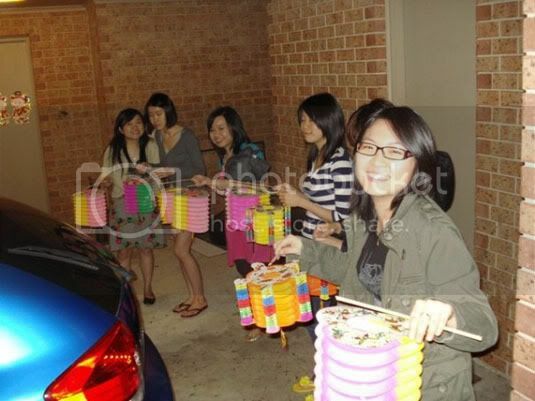 Back to the days of childhood, lighting lanterns and taking a walk with them. Irritatingly the "birthday" candles went off really fast and halfway throughout, everyone had to light new candles. We used to use those thickier candles when we were small, they were actually specially made for the lanterns and they fitted in the metal holder nicely too. 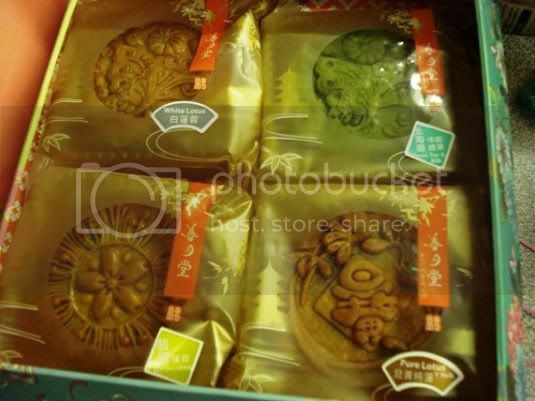 Alright and that is the end of the Mooncake extravaganza. The full album is on facebook. Now if anyone does not know yet, Jasper has a FACEBOOK account now! Dom was the clown who decided to create one for him. I know he was pestering me for ages, but I was just too lazy. 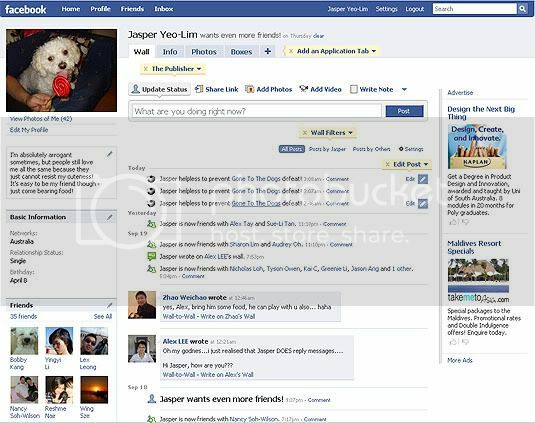 So all you Jasper fans, dog-lovers or just people who find our white furry prince cute, you can add him as a friend. I also didn't like the fact that they took part of China's history and change it. Ancient Chinese history has always been one of my favourite and highly appreciated. So yeah too much discrepancies in the story like how the Terracotta warriors came about. And how can the 2000 year old witch and her daughter speak english?! 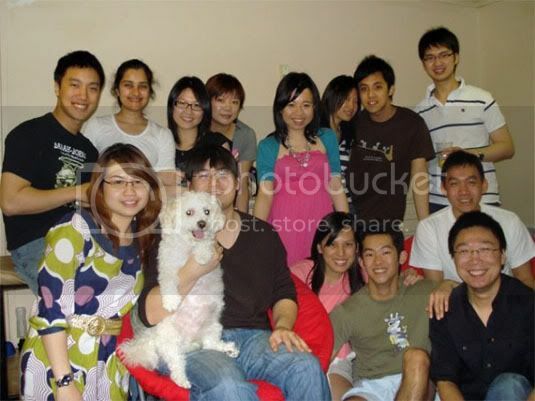 :o Even if they did speak to the angmohs in English, they would be more comfortable to speak to each other in mandarin. Thank God they didn't make the mummy speak English too, I would have fainted. 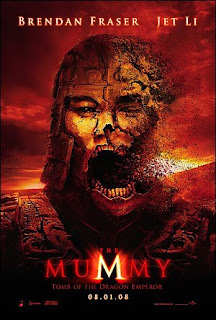 Which was exactly the reason I refused to see Mummy 3. Love Mummy 1 & 2 so much that I couldn't bare to see how crappy no.3 is!